There are a number of Child Cancer Charities based in the UK who offer help and support to children and families when diagnosed with Cancer. The Maria Watt foundation raises awareness of childhood and teenage leukaemia, provide help and support, helps fund the Specialist Teenage Cancer Unit and supports BCCA with the awareness campaign and Beads of Courage. Star For Harris help financially support medical treatment of childhood cancers, reach out and offer support to families dealing with childhood cancers, and help raise the reality of childhood cancer. Star for Harris also supported BCCA with funding for the awareness cards to reach all primary schools in Scotland, in the memory of their son Harris. Cords4Life is a charity based in Kidderminster, England. The charity was setup with the goal of making information on umbilical cord donation more readily available and eventually being included in the “pregnancy process” that expectant mothers go through. Cords4life was inspired by Charlie Harris Beard, a gorgeous little boy who sadly lost his battle with AML. Our goal is to provide information for expectant mothers and families considering cord blood banking – we want to help you find the right option for your loved ones. Whether you choose private banking for the safety of your family, or public banking to help patients in need of a transplant, The Cord Blood Center is committed to giving you relevant, up-to-date information on benefits, pricing and current research for cord blood stem cells. For anyone who has children, it goes without saying that losing one of them is something you should never have to consider or endure. Sadly, sometimes it does become a reality A Child of Mine is a registered charity, set up by Gayle Routledge, who lost her own son Lewis to Neuroblastoma. Through personal experience, A Child of Mine can offer guidance and direction to anyone experiencing the death of a child, regardless of age or circumstance, in as many ways as they can. They work with many major UK hospitals and are also part of a multi agency bereavement group in the West Midlands. Macmillan provide quality assured, up-to-date cancer information, written by specialists for patients, relatives and carers. The Society works exclusively for British research into the disease and offering information and support for anyone affected by Neuroblastoma. Please also visit the following Charity websites for information and updates on research into the various Cancers affecting children. UK charity dedicated to fighting Britain’s biggest childhood cancer. Working to increase awareness and knowledge of Brain Tumours and research into the disease. The Bone Cancer Research Trust is devoted to promoting research into the causes and treatment of primary bone cancers and in particular Ewings Sarcoma and Osteosarcoma. Danny and Caroline Warren know only too well the challenges faced by children diagnosed with cancer as their own daughter, Naomi, was diagnosed with Leukaemia aged 2 years, and she and her twin sister Lorelai have been through her journey together. 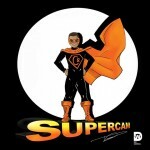 Danny and Caroline are a great team organising your child being drawn, by Danny, as a superhero of your choice. 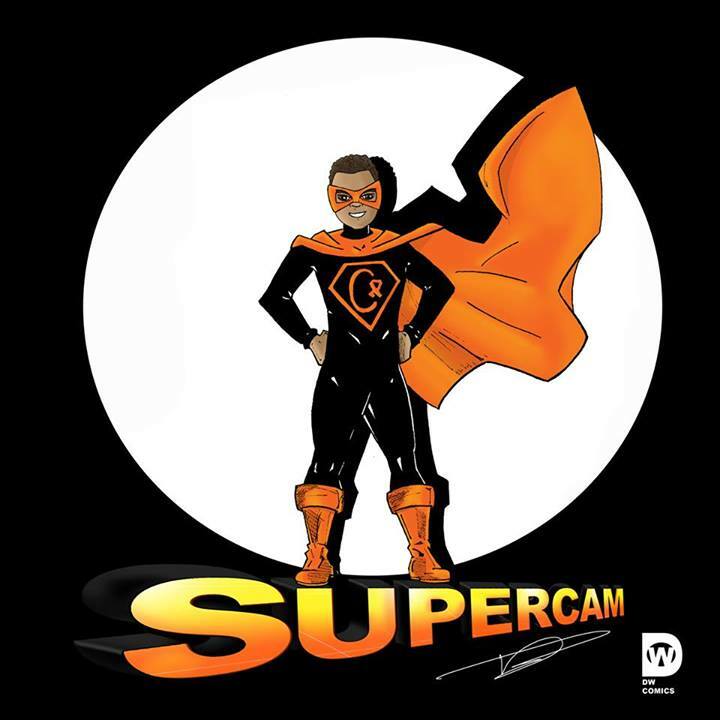 If you would like your Hero turned in to a Super Hero, then click the link. UK wide charity working to achieve the best possible quality of life and care for every child and young person who is not expected to reach adulthood. The Family Fund provides grants and other assistance to families with severely disabled children to help meet the additional financial pressure they face. Long term illness comes into this category.